Just as mother nature seems to be working all hours at this time of year, I too seem to have had a very active month. Earlier in March I attended the premier screening of Maiden. 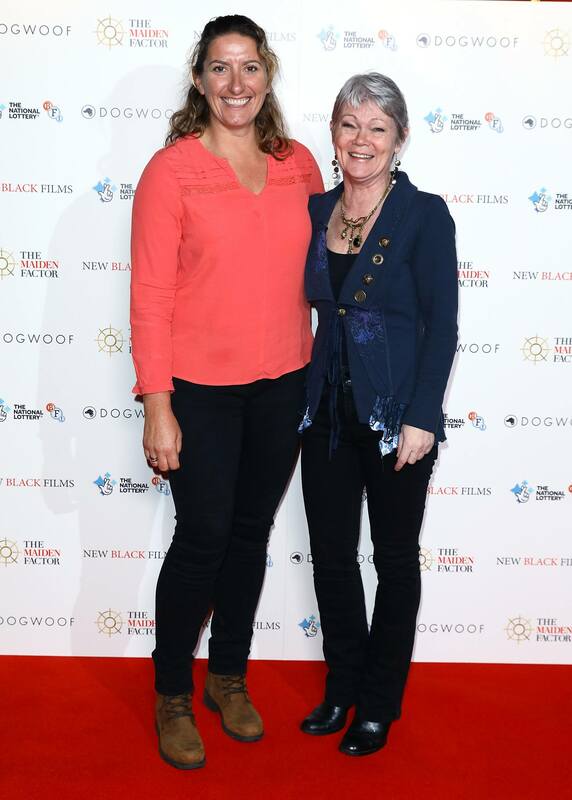 The film documents Tracy Edwards’ journey to become skipper of the first all-female crew to enter the Whitbread Round the World Race in 1989. Hard to believe that was 30 years ago and that Tracy was just 27 years old at the time. Still on fine form, the star of the show took part in a Q &A session afterwards with the films producer to talk about her experiences. 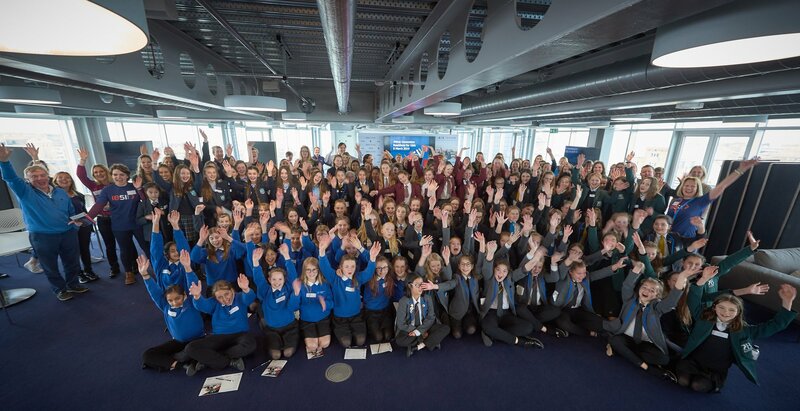 Continuing the female theme, I spent International Women’s Day at the INEOS Team Base in Portsmouth as they launched the 1851 Trust’s Next Generation Roadshow for Girls 2019 programme. 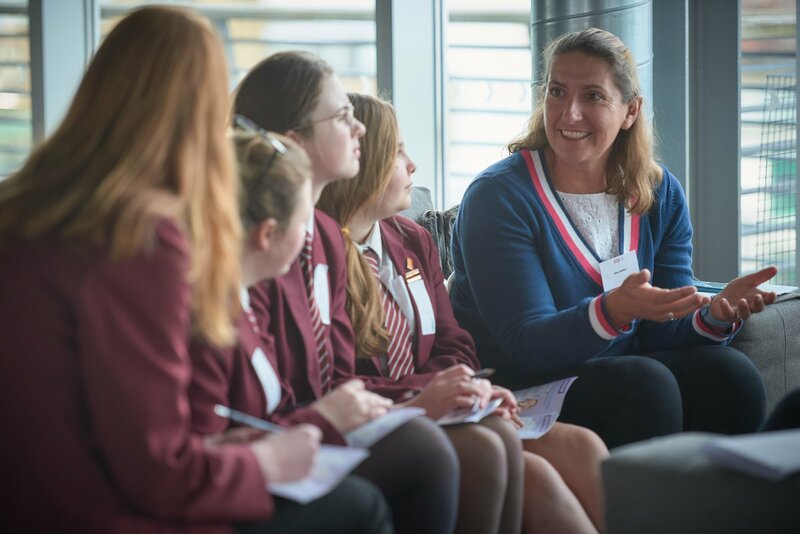 For its first STEM (science, technology, engineering and maths) roadshow, 120 girls from schools in Hampshire and Sussex attended the event and I was invited to talk to them about how STEM subjects relate to my career. I encouraged them to remain open minded about the direction that life can take and the career opportunities that may present themselves along the way. I can say with conviction that 11 year old me didn’t foresee 30 year old me carrying out mechanical and electrical repairs whilst sailing solo in the Southern Ocean! With an RNLI Operations committee meeting in Poole ticked off, it was time for some sunshine – destination Caribbean. 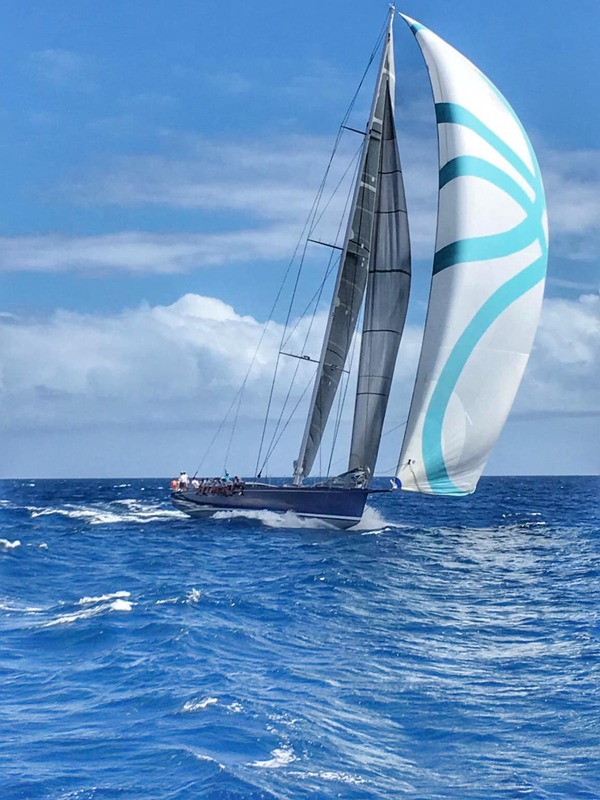 I was taking part in the St Barths Bucket Regatta on the yacht Farfalla, a 102ft Southern Wind design, cruiser racer. 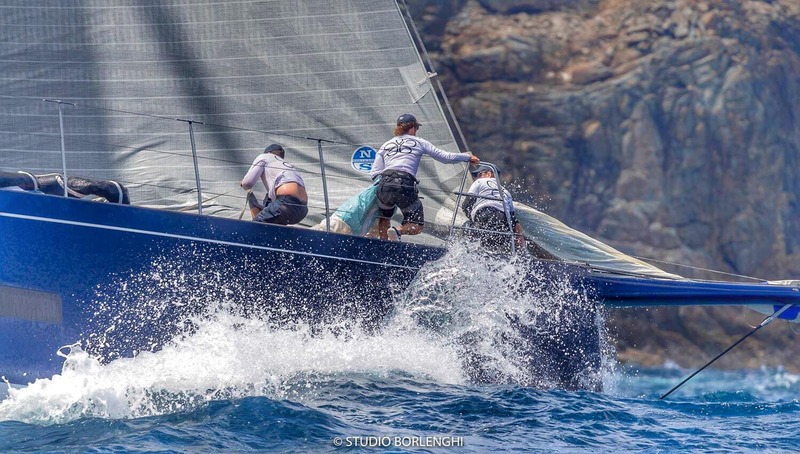 It was an absolute blast in a tropical paradise and made all the better for us finishing 2nd in class. When I returned to the UK, it was straight back to it at the inaugural British Marine Expo held at St Mary’s stadium in Southampton. Over two days they held seminars and networking events for people working in the marine industry. I joined a panel discussion with Dan Reading from World Sailing, Paul Adamson from Oyster Yachts and Bianca Carr from The Final Straw Solent. The discussion topic was ocean health, how far we have come and how far we still have to go. From our experiences, the underlying theme was definitely focussed on improving education in this area and providing consumers with options. So I round off the month with another trip abroad, this time to the mountains in Switzerland for meetings and to catch up with friends.